Avid PC gamers and fans of Microsoft's long-running (and immensely popular) Halo franchise have always been at odds over the years. Though the first and second Halo titles did come to PC, none of the games released after followed suit - they were always console-exclusive titles, for one reason or another. 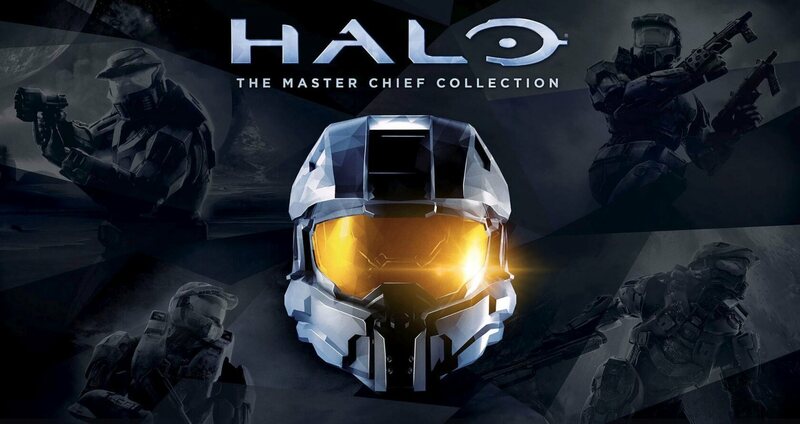 However, much to the excitement of the PC gaming community at large, 343 Studios recently announced that Halo: The Master Chief Collection (MCC) would indeed be coming to PC. The collection will include every single Halo game released up until 4. Background information aside, the reason this is worth bringing up again now is that we may finally have an idea when the MCC will launch. Well, it'd be more appropriate to say that the collection will have many launches. MCC co-developer Splash Damage claimed in a recent newsletter that each game contained in the package will be "scheduled" for release throughout the year, likely pointing to multiple individual sub-releases. We still don't have a specific launch day or month to look forward to for each game, we at least know that the last title will come out no later than the end of December this year; barring any unforeseen delays or other issues, of course. Pre-orders for the PC version of Halo's MCC don't appear to be available at the moment, but we'll let you know if 343 Studios or Microsoft open them up in the near future.